"You will see me in Barcelona. Question is will you be happy to see me? I don’t think the other players will! Just seeing me, you know there is going to be trouble," said Hart in the interview. Following on from PokerStars Championship Bahamas, Panama, Macau, Monte Carlo and Sochi, the sixth PokerStars Championship event will bring more than €13 million guaranteed poker action across 55 tournaments to Casino Barcelona in Spain, one of the world’s most multi-cultural destinations. The event will feature a host of tournaments for players to sink their teeth into over the course of the 12 days. The flagship €5,300 Main Event will feature a guaranteed €7 million prize pool pitting poker enthusiasts against professionals, all of whom have their eyes fixed on the glory of becoming Barcelona’s first PokerStars Championship winner. The event will also feature the prestigious Super High Roller and the €4 million guaranteed National Championship. Find the full PokerStars Championship Barcelona 2017 tournament schedule at: http://psta.rs/2swtNHq. Whilst poker will take centre stage during the festival, there will be no shortage of entertainment throughout with the unmissable Player Party as well as a whole host of exciting #StarsFun activities to be announced in the coming weeks. 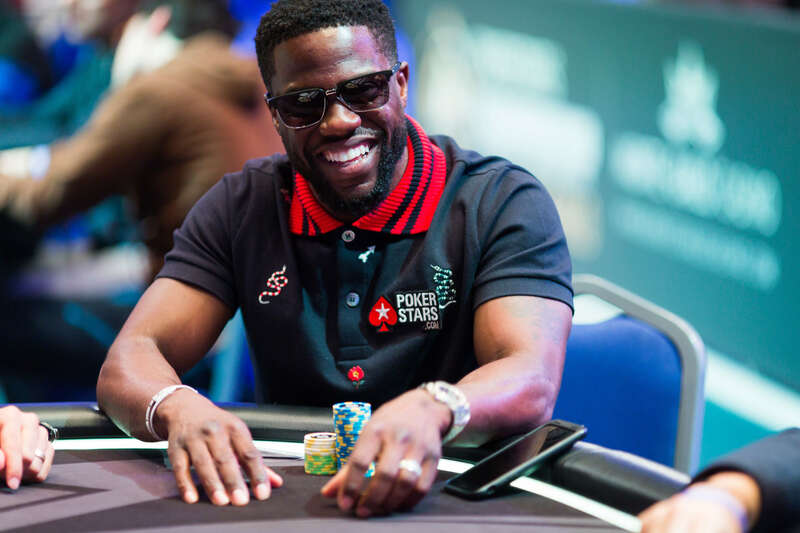 Satellites for both the Main Event and the National Championship are currently running at PokerStars, where players can qualify for as little as €1. Last year’s PokerStars-sponsored event in Barcelona was the most successful stop in the tour’s history with more than 22,500 tournament entries and more than €45.6 million in prize money awarded overall. The Main Event alone attracted 1,785 players – including 416 qualifiers – making it the biggest European Poker Tour (EPT) ever held and just one of numerous records smashed during the 13-day gala at Casino Barcelona. Polish young gun Sebastian Malec, who qualified into the event for €27, was crowned EPT Main Event champion taking home the trophy and €1,122,800. 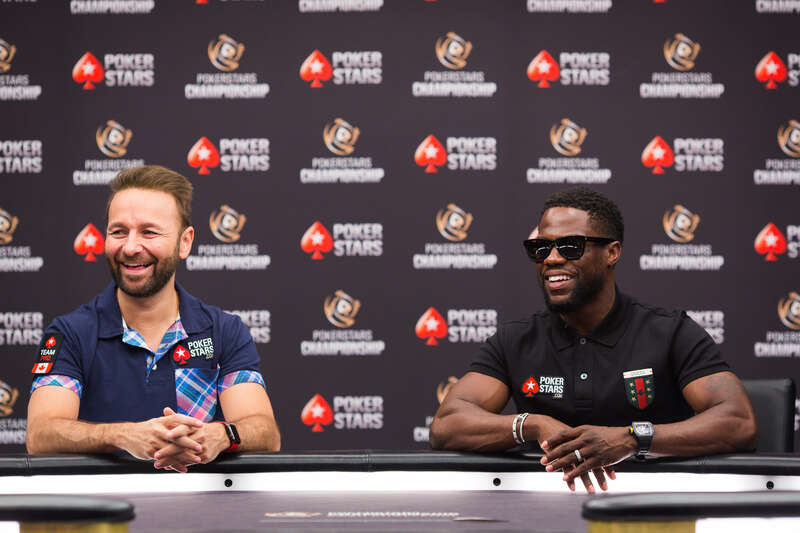 The €1,100 Estrellas Main Event attracted 3,447 players making it one of the biggest live freezeouts ever held outside Las Vegas, while numerous other events had bigger fields than ever before - including the PokerStars Cup, the €2,000 Estrellas High Roller, the €10,000 High Roller and the €50,000 Super High Roller. Find more information about PokerStars Championship Barcelona 2017 at: http://psta.rs/2swtNHq. The PokerStars Championship, sponsored by PokerStars, is the world’s biggest poker tour. Bringing together some of the world’s most exciting and prestigious poker tournaments, the PokerStars Championship incorporates some events previously part of the European Poker Tour, North American Poker Tour, Latin American Poker Tour and Asia-Pacific Poker Tour. Collectively, these events have paid out well over $1 billion in tournament prize pools globally on five continents since 2004. Confirmed PokerStars Championship sponsored live events for 2017 include the Bahamas, Panama, Macau, Monte-Carlo, Sochi, Barcelona and Prague, with more events to be announced in the coming months.